Anne O. Fisher’s translations of Ilf and Petrov’s novels The Twelve Chairs and The Little Golden Calf, as well as their 1936 travelogue Ilf and Petrov’s American Road Trip, have been widely praised. 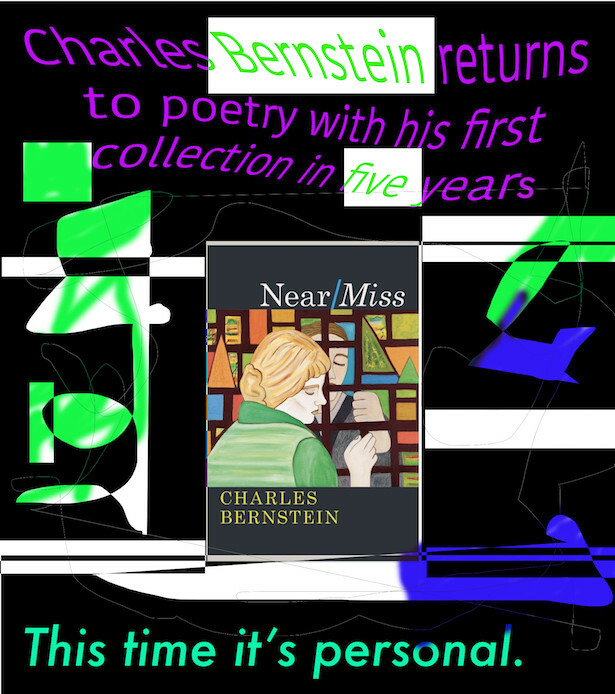 She has also translated the prose of Margarita Meklina and Leonid Tishkov, and — with husband and cotranslator Derek Mong — the poetry of Maxim Amelin. 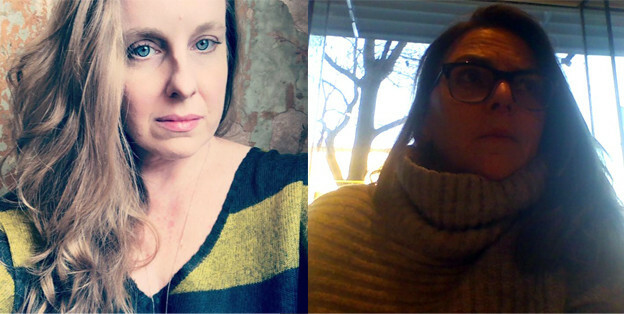 Their Amelin translations, supported by an NEA translation grant, have appeared or are forthcoming in The Dallas Review, Cerise Press, Big Bridge Magazine: An Anthology of Twenty-First Century Russian Poetry, and Chtenia/Readings. 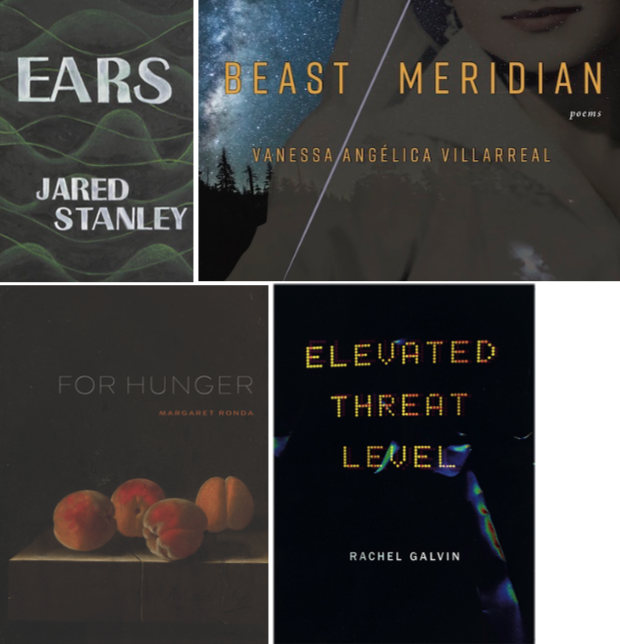 Fisher’s translations have also appeared, or will appear, in Cabinet Magazine, Squaring the Circle: Winners of the Debut Prize for Fiction, and Flash Fiction International. 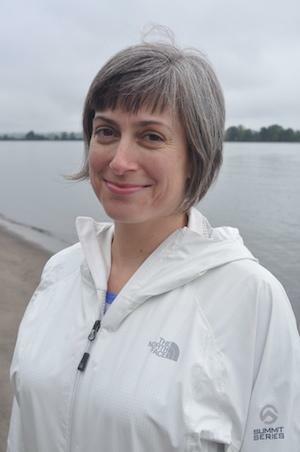 She has a PhD from the University of Michigan and now lives in Portland, Oregon, with her husband and son. Her current favorite Russian children’s book is Vitaliy Bianki’s Сказки о животных (Fairy Tales about Animals).